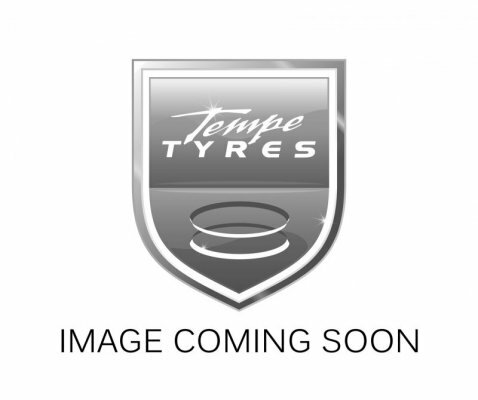 BF Goodrich All Terrain T/A KO is a multifunctional tyre specially developed for drivers who love the road and the thrill of driving off the road as well. 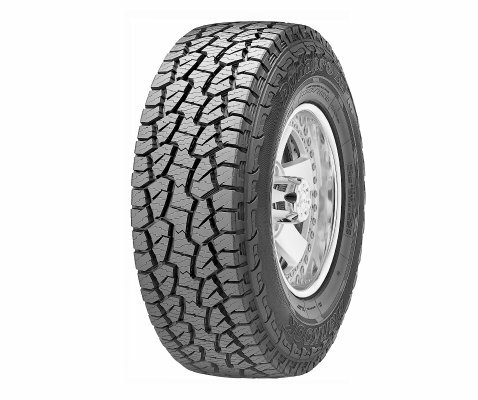 Popular as multi-functional 4x4 vehicle tyre, it is totally versatile on any surface for maximum driving pleasure because of wide shoulder grooves and tread pattern extended to the sidewalls. Manufactured with either white or black wall lettering, it is, indeed a perfect all-terrain all-rounder. 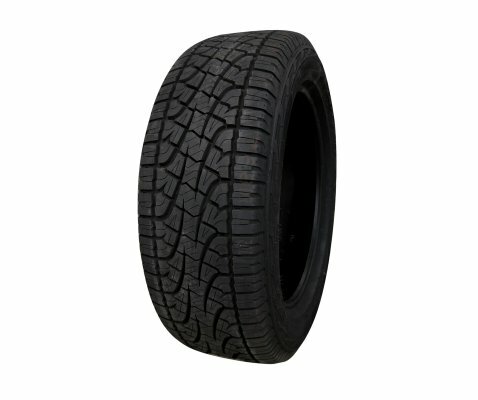 TriGard 3-ply sidewall and 3-ply polyester carcass construction to resist bruising to the tread and sidewalls. 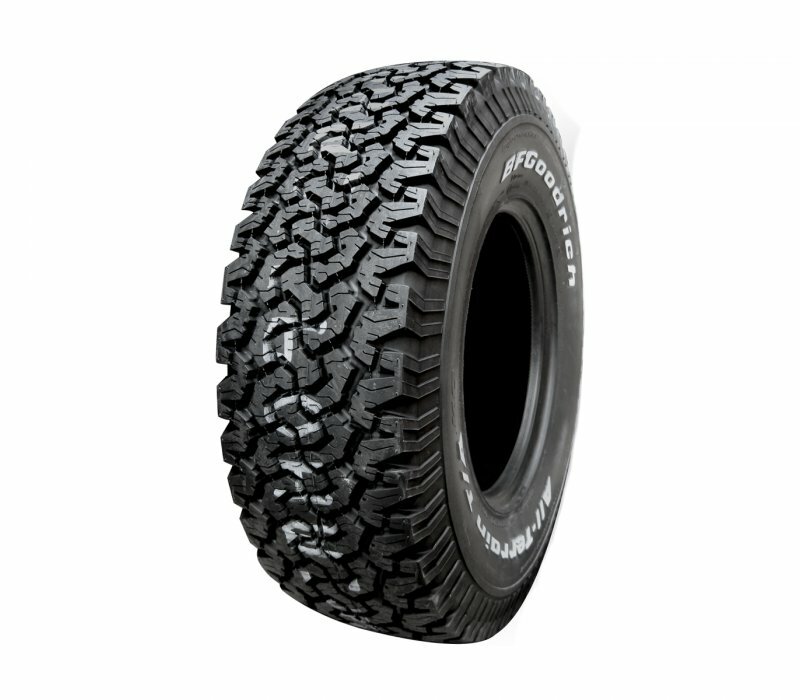 Dual tread radius provides maximum tread life that improves stress distribution, decreasing irregular wear and increasing tread life up to 12%. 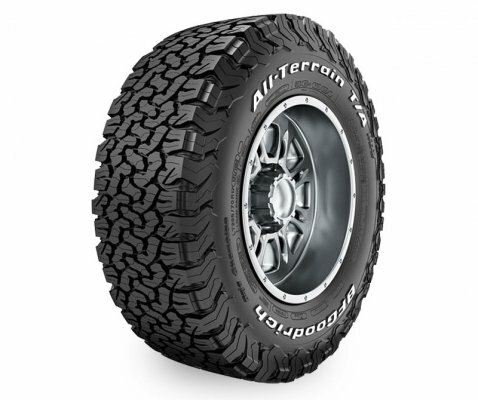 Plenty of grip in both dry and wet conditions and in rugged going, to provide precise steering response and cornering control. 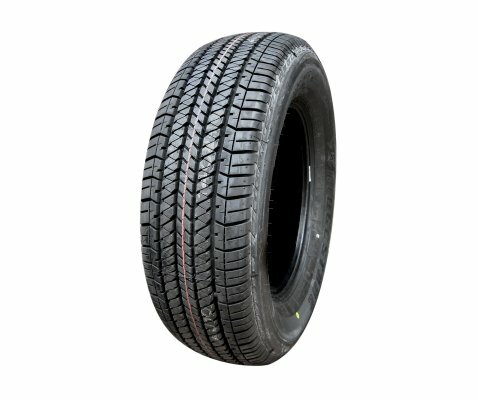 Aggressive tread and dense siping as well as robust and long tread life. 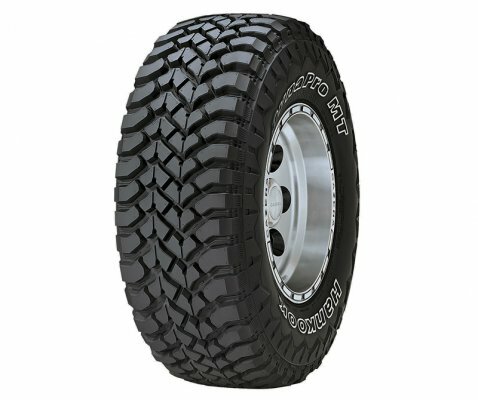 Rim protectors to keep the wheels free from harm.